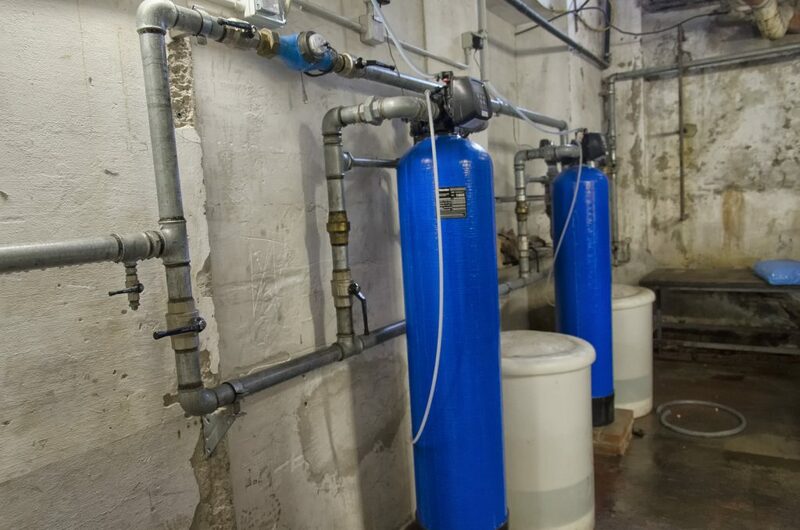 Deciding Between a Single-Tank and Twin Tank Water Softener | Weilhammer Plumbing Co. Inc.
← Do I Choose PVC Piping or CPVC Piping? This entry was posted in Water Softeners and tagged Indianapolis Water Softener Installation, Water Softener advice, Water Softener single tank, Water Softener Size, Water Softener twin tank, water softeners Indianapolis. Bookmark the permalink.